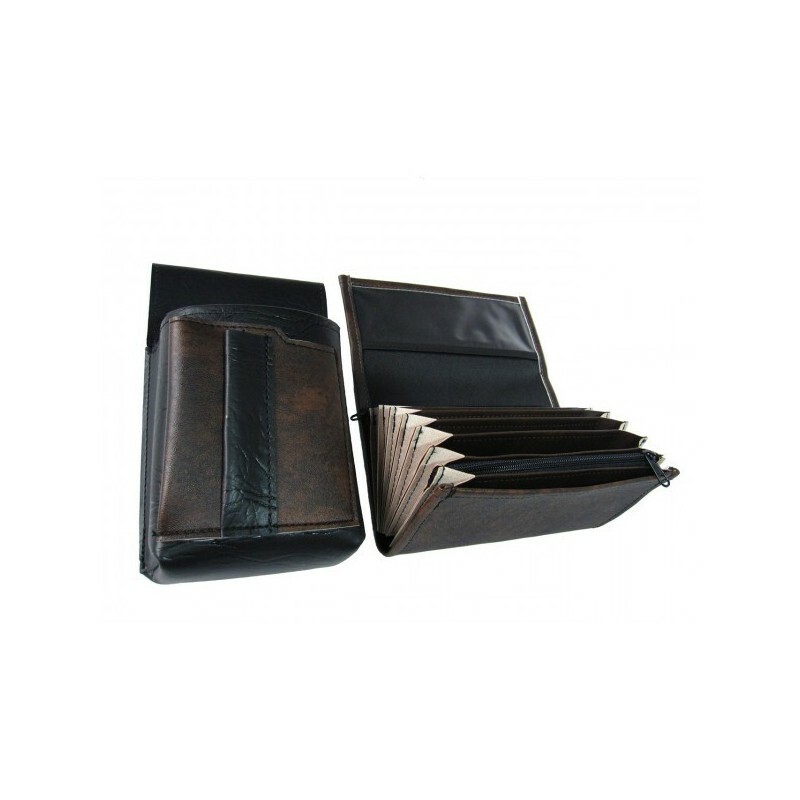 The most frequently sold beautiful black-brown high-quality imitation leather waiter’s kit including a billfold and a case for a great discounted price. 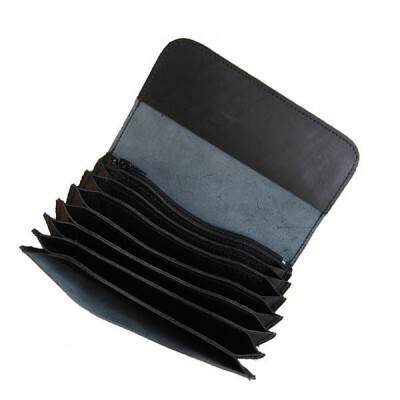 This waiter’s set is made of a high-quality material to hold out everyday work load for the longest period of use possible. 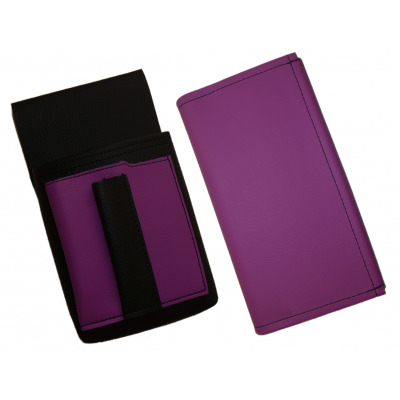 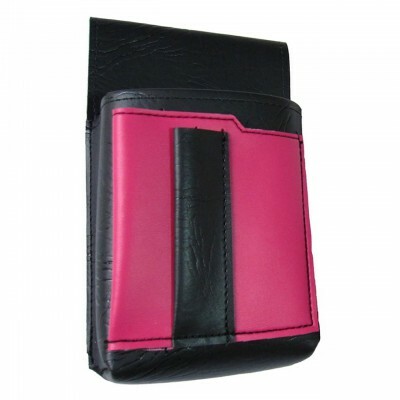 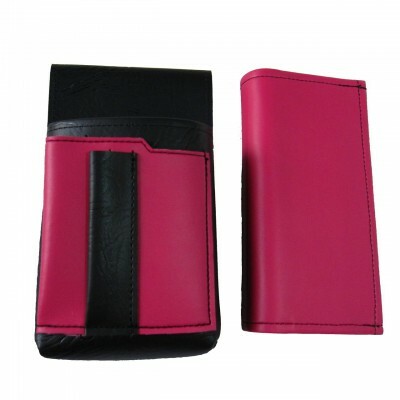 The holster contains colourful elements matching the wallet. 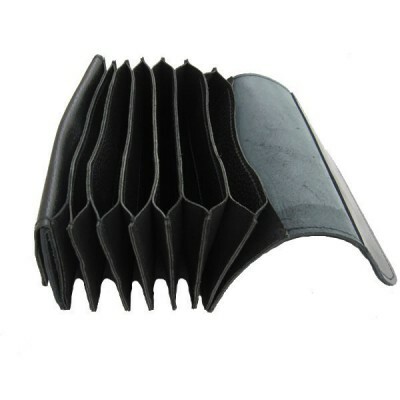 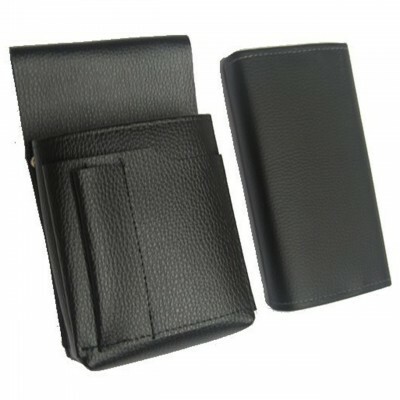 The artificial leather kit was made in the Czech Republic. 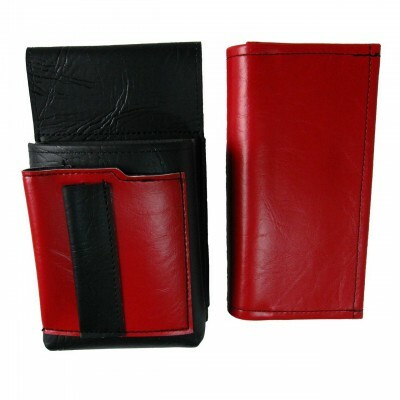 By buying this product you can collect up to 117 loyalty points. 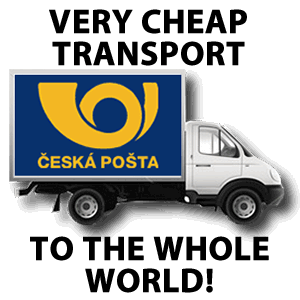 Your cart will total 117 points that can be converted into a voucher of 14,63 Kč. 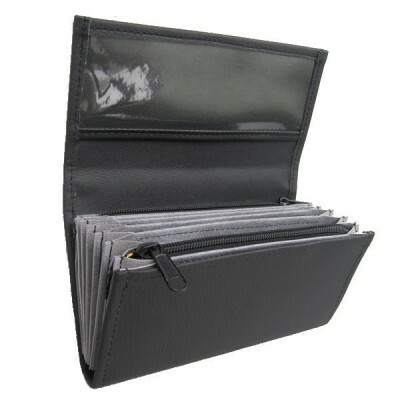 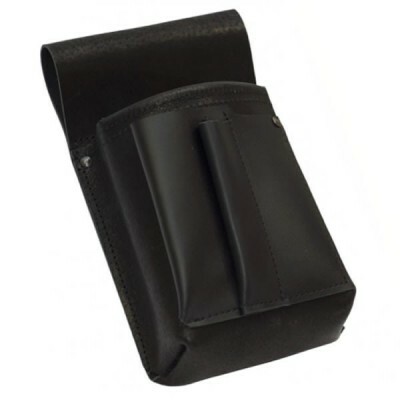 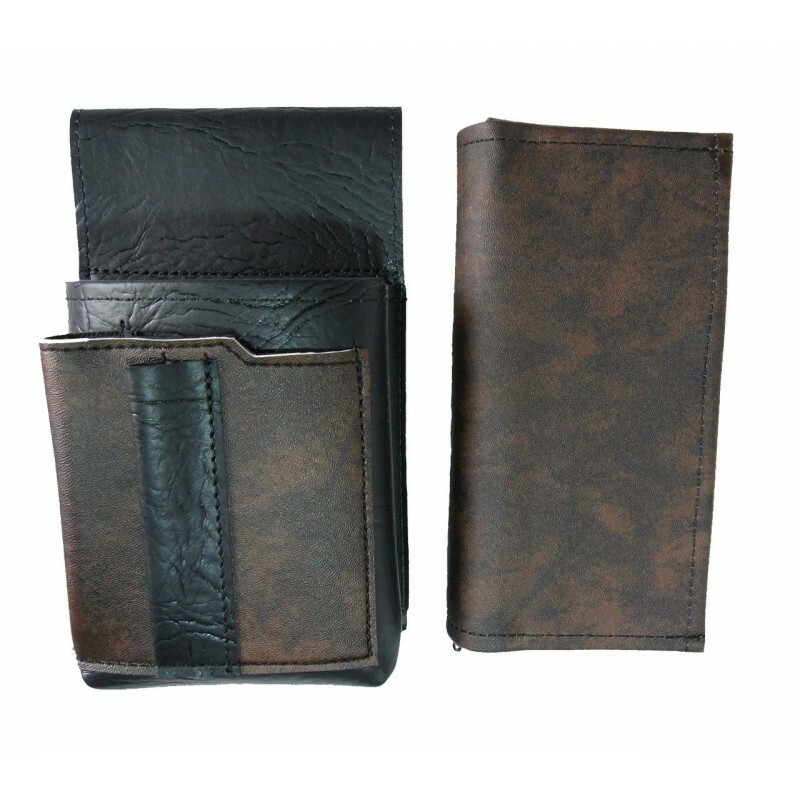 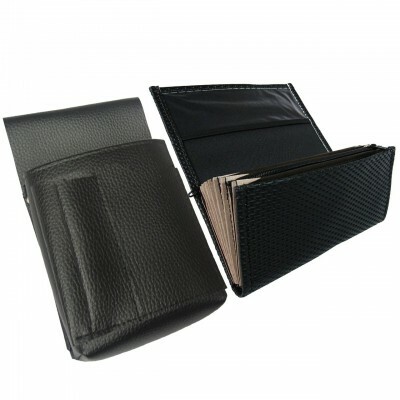 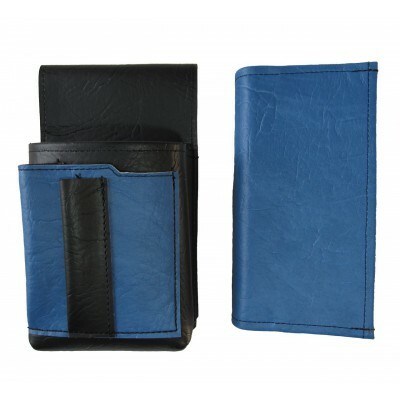 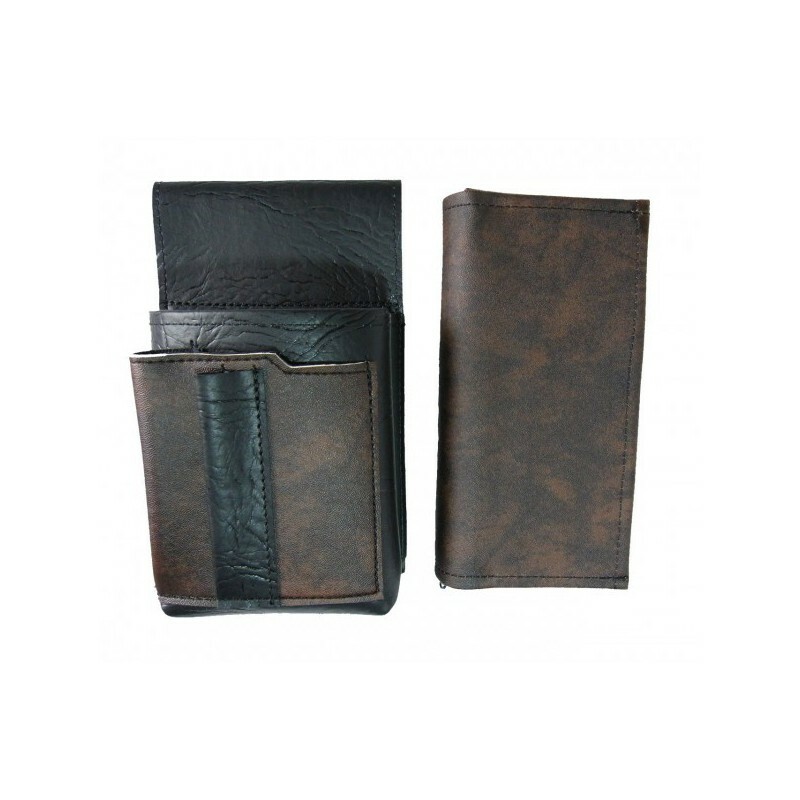 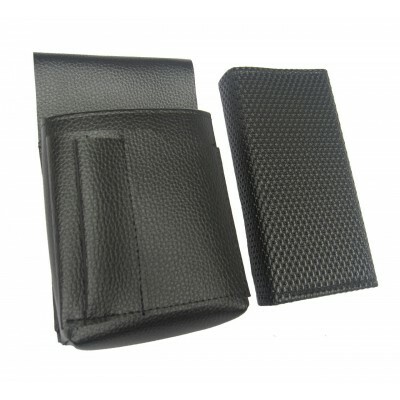 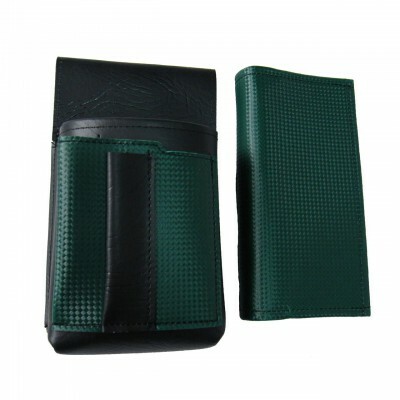 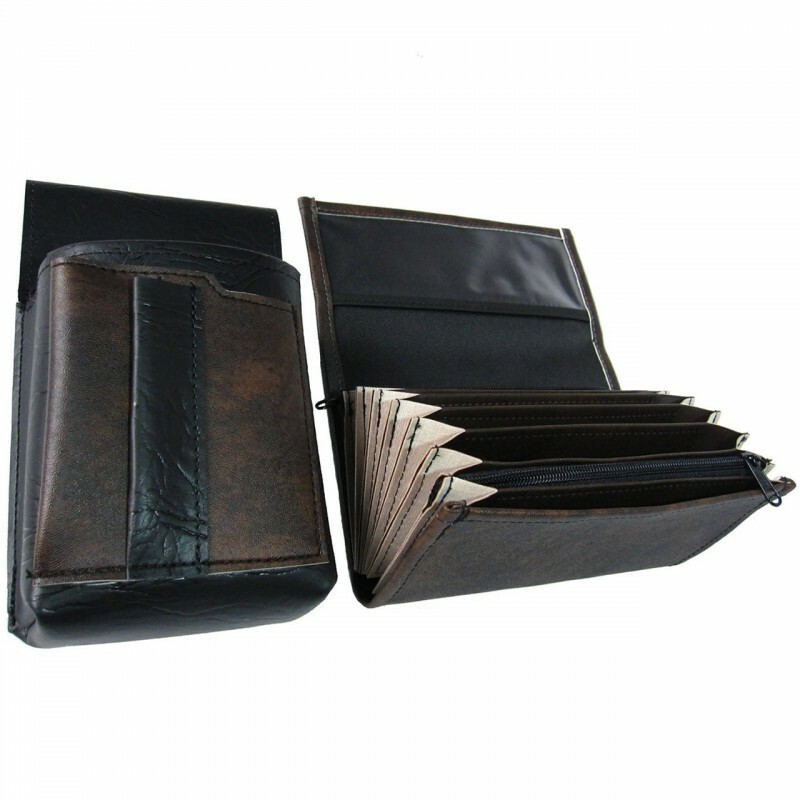 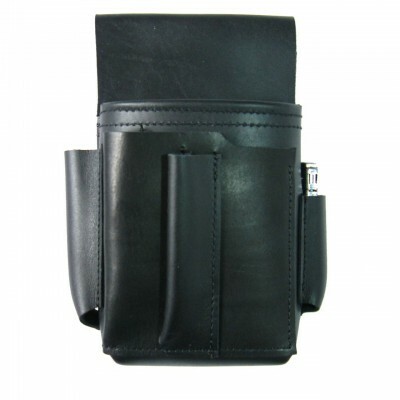 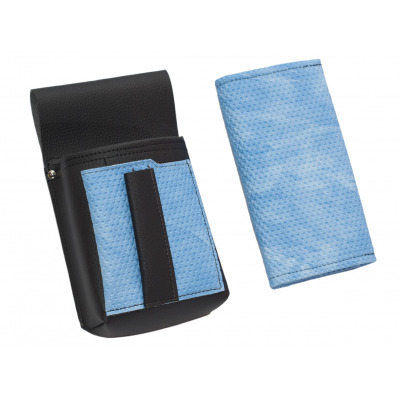 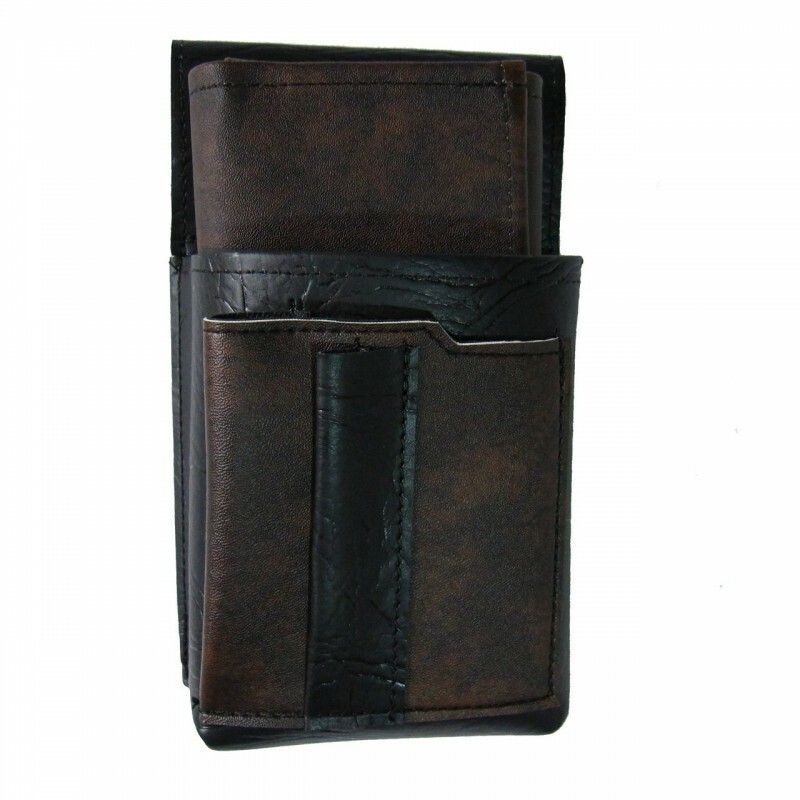 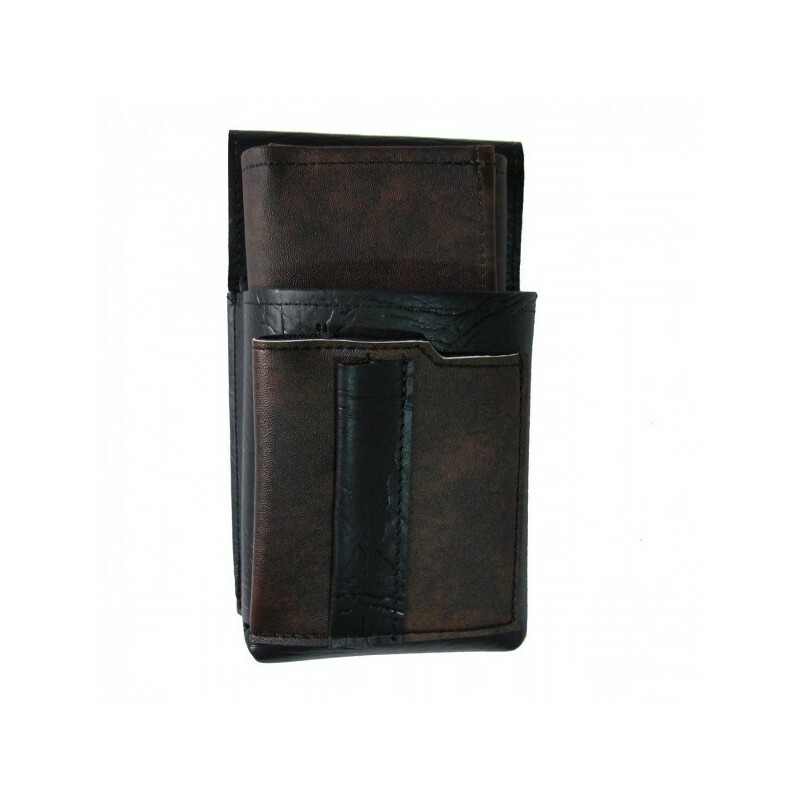 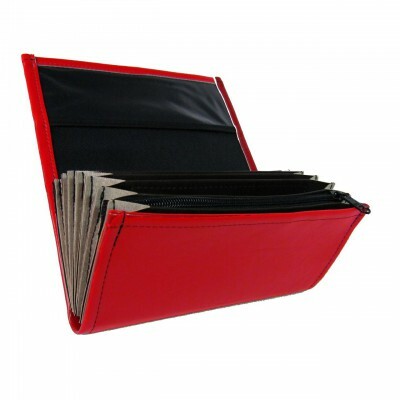 If you are looking for a high-quality artificial leather waiter’s kit (a wallet + a holster) for a great discounted price, you have found the right page! 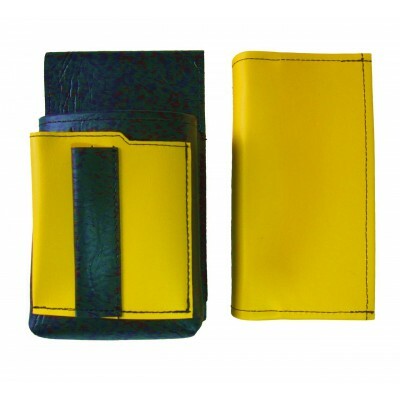 which ranks our kits among the best ones in the market. 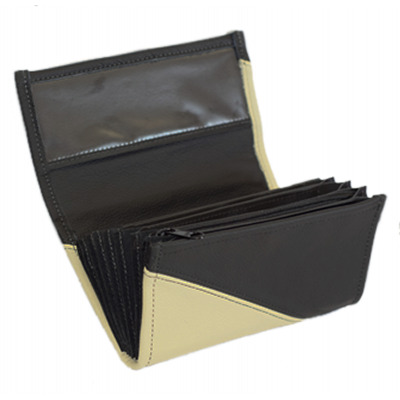 • All the waiter’s sets in our offer have been MADE IN THE CZECH REPUBLIC – sewn directly in our sewing room. 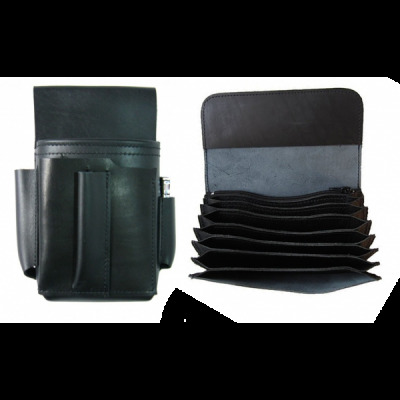 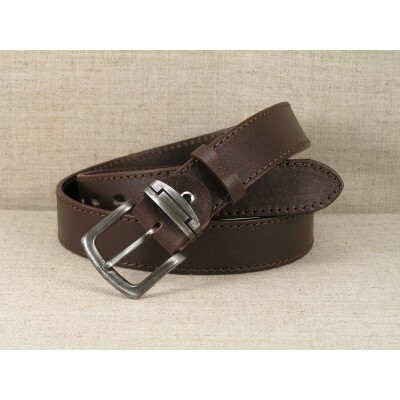 • You may supplement your discounted kit with a high-quality leather belt to create a perfect complete waiter’s set for everyday use at work.